The FX options market began as an over-the-counter (OTC) derivative for the banking and financial sector. At that time in the past, the then-new product of currency options offered many advantages. For instance, the leading institutions could hedge against FX market exposure with appropriate derivatives for the first time. In this period, large banks dominated in trading of FX derivates. Therefore, the Forex options market was widely considered a sole interbank market for two or three decades. Most of the trades happened by telephone. Nowadays, things are less complicated thanks to the progress in technology and the Internet. Therefore, even retail traders may participate in the FX options market. 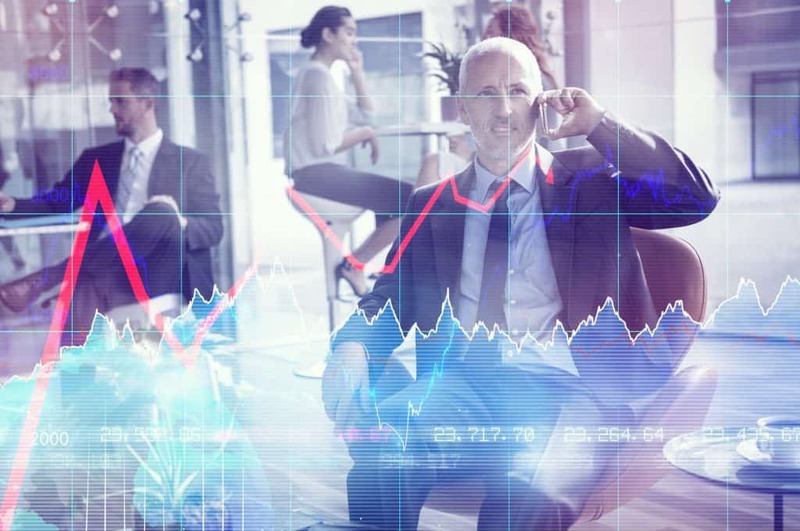 Today, the foreign exchange options market consists of a continually increasing number of corporations and individual traders. Their main objectives are speculation and hedging exposure to other currency positions. The preferred medium of choice is online trading platforms. As a result, traders can access options easily. Thus, with more flexibility and faster access to the global markets, everyone can participate in the currency options markets. The FX options market is the market with the highest depth and liquidity in the World of finance. Most trades happen over the counter (OTC) and are softly regulated. On the other hand, there are exchanges which offer foreign exchanges option markets too, for instance, the Chicago Mercantile Exchange (CME). Corporations that hedge market exposure. Hedge funds that take speculative positions. 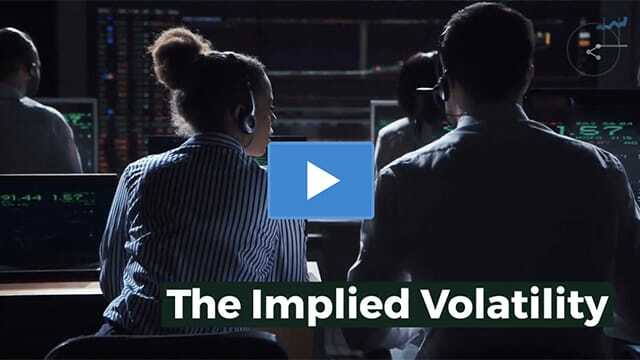 Furthermore, FX option brokers estimate the implied volatility and other price-influencing parameters to offer efficient quotes on their markets. 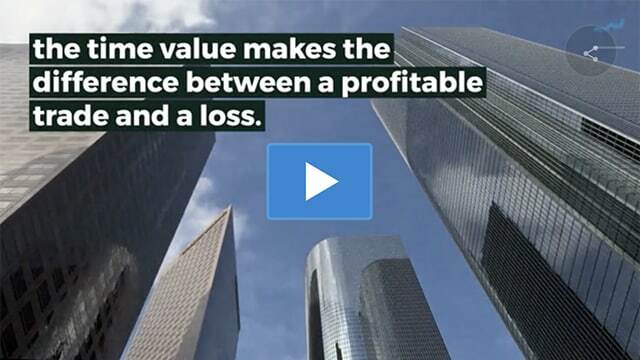 The fairness of the pricing model behind the currency options quotes is decisive for the acceptance and success of the market. Once a buyer and a seller agree upon the offered conditions, the broker and his system or desk organize the rest to close the deal between the two parties. If you don’t want to trade in the OTC market or you are a retail trader, and your account size is too small, then there are other channels for you. If you prefer absolute transparency behind the pricing of derivatives, then there are currency option exchanges. Different exchanges offer liquid markets to forex options traders too. In general, an FX options exchange is a market that provides a centralized place where all currency option trades happen. One FX options exchange is the Philadelphia Stock Exchange. They have standardized forex option contracts with quarterly expiries. Both stock exchanges and futures exchanges offer currency options. Additionally, there are more and more online forex brokers that advertise their markets for currency options. Some brokers offer classic FX options to retail traders. Others provide exotic FX options such as binary options.